What type of diapers are you using? That is the question I keep asking around. 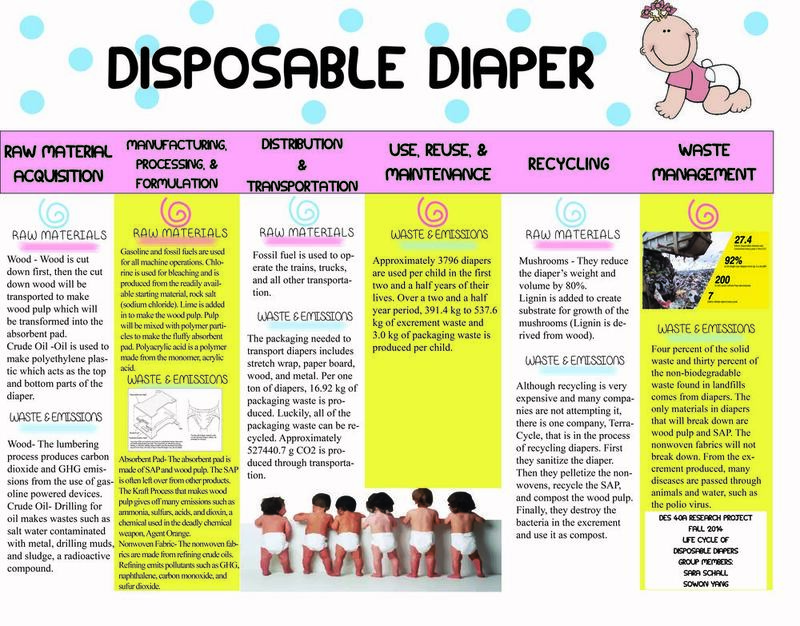 Personally, I like the idea of using cloth nappies because unlike the disposable ones, you can reuse them and ultimately lower not only yours but also your child’s carbon footprint. The only “problem” that cloth nappies pose is taking care of them. Let’s face it- the washing, drying time and ironing IS more time-consuming. If you work full time and your child spends whole day in a nursery, you’d rather spend evenings with her than washing or ironing her nappies. 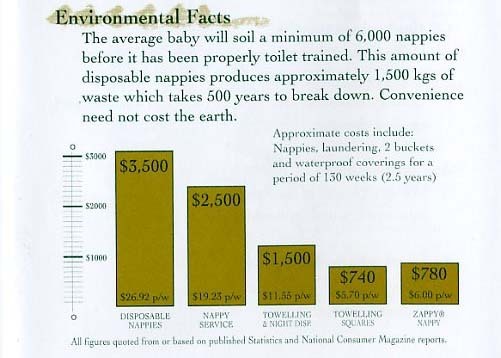 For this reason we gave up and started to look for eco-friendly disposable nappies. I like The Honest Company – their nappies are ethical, colorful and original, but they ship only within the U.S. I prefer to find a brand that is available in Europe. I found several brands that are available in Switzerland and have very good consumer reviews: such as Moltex, Bambo Nature and Wiona. You can buy them online and have them delivered within few days. The Best Sunscreens In 2019? This is always an interesting topic. I personally use throw away diapers for the ease of it. Especially with how many diapers you go through in 1 day. 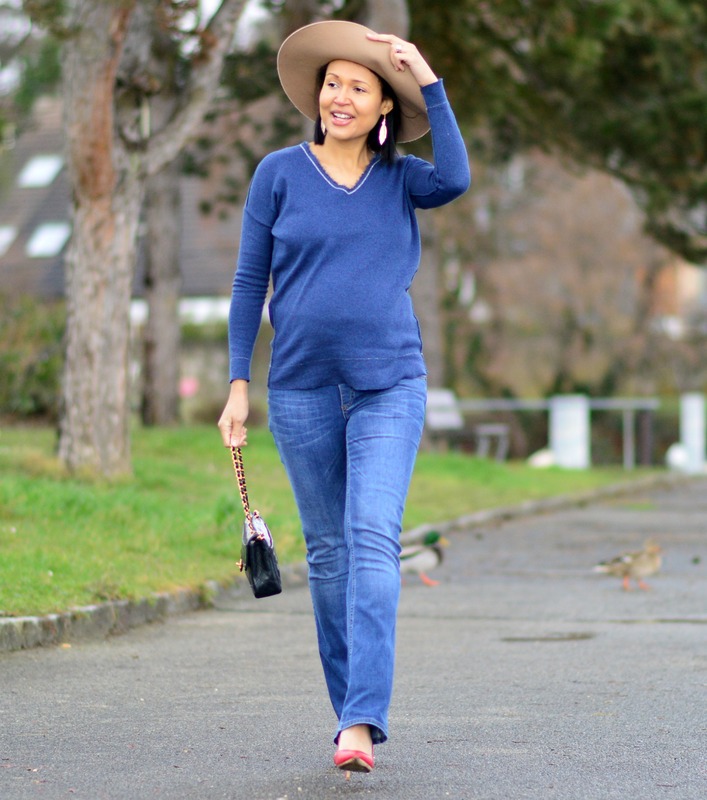 Great post, so useful for young mothers! Will keep it in mind!